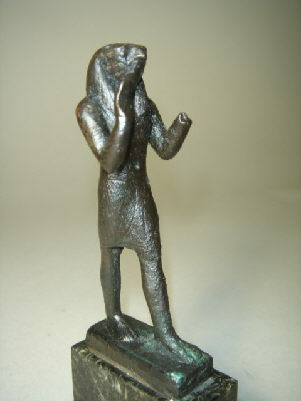 Bronze statuette of the god Horus. 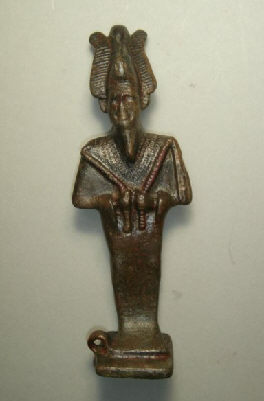 Saite Period, 26th Dynasty, 664-525BC., H: 3.25". It sold for US $1,200.00. eBay May-06. 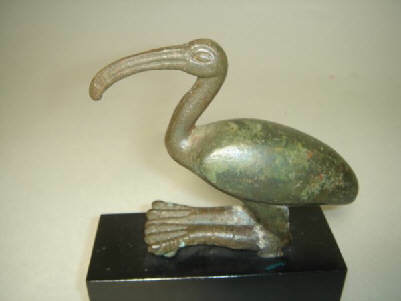 Bronze ibis. 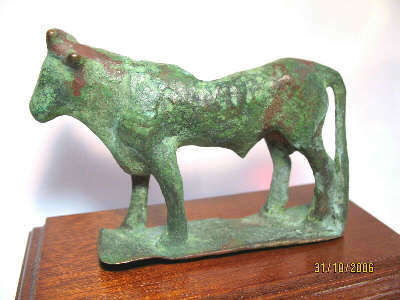 , 26th Dynasty, 664-525BC., H: 3.25", L: 4.5". , repaired legs. It sold for: US $3,000.00 eBay May-06.